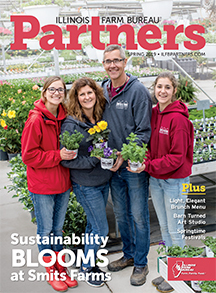 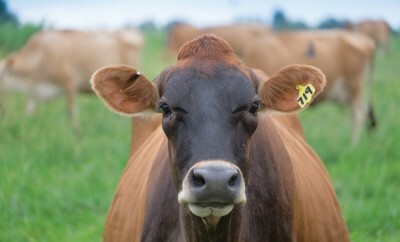 Seventh generation gives new life to Greenville family dairy farm. 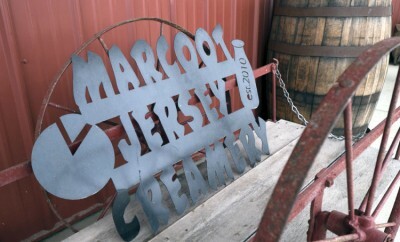 Go behind the scenes at the Marcoot Jersey Creamery in Greenville. 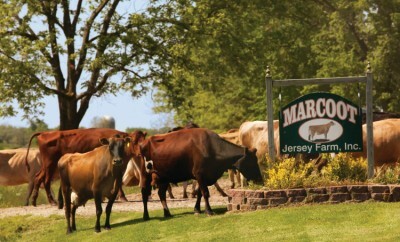 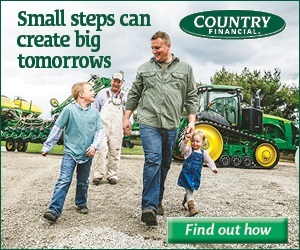 Visit Illinois creameries across the state for fresh cheese, milk and other local products. 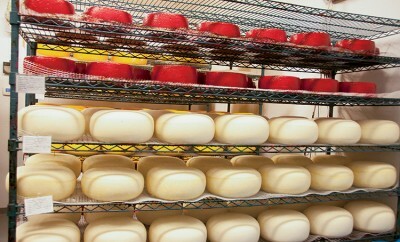 Ludwig Farmstead Creamery in Fithian produces handcrafted cheese using milk from their own dairy cattle. 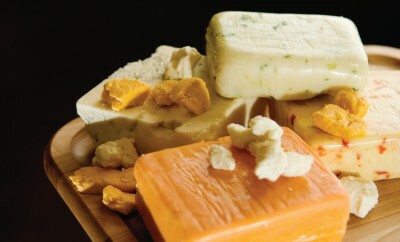 McLean County's Ropp family finds a niche with its artisan cheese business.